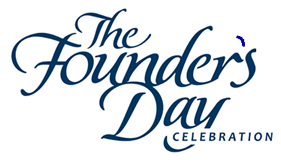 Founder’s Day Award Nominees: SOMS PTA is currently accepting nominations for the annual Founder’s Day Award. If you know a special staff or community member who makes a consistent and significant difference in our school community and in the lives of our students, and you’d like to nominate them for the award, please contact Gloria Bidmead at somspta@gmail.com. Nominations are due on May 2, 2018. The award will be given during the end of year celebrations in June.